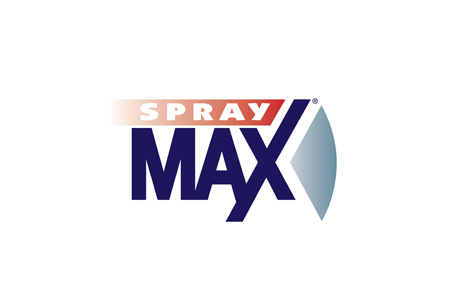 SprayMax is a series of aerosol products customised for the pros in for example body shop services. 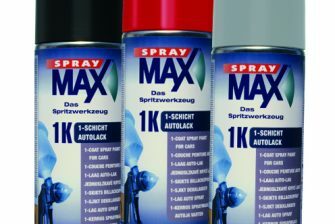 The SprayMax-series contains both single-and two component products, ranging from basic colours to clear coat. 2K Clear coat spray is a popular product that can handle i.e. diesel and gasoline spills. Available at, paint wholesalers and car dealers, auto parts stores and vehicle specialist outlets.